And you just killed Leg Day my friend!!! 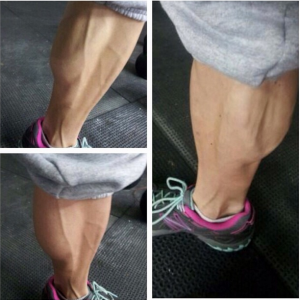 This entry was posted in Workouts and tagged leg, leg day, legs, lunges, squats, workout by NutraBio Labs. Bookmark the permalink.